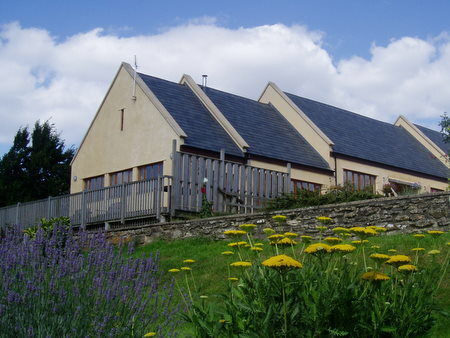 Nailey Farm Holiday Cottages lie just outside of the quaint Somerset village of St Catherine. These holiday homes are just a short drive away from the historic city of Bath & provide a superb base for those wishing to explore The Cotswolds. Each of the cottages are named after the local woods that lie in the valley and have been converted from farm buildings. 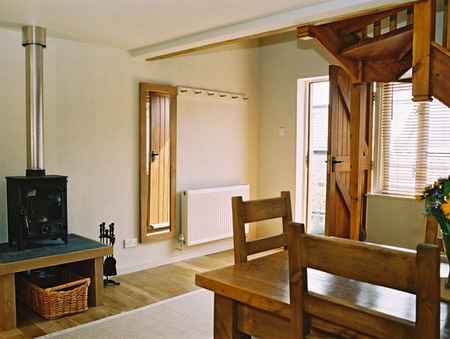 The cottage interiors exploit the natural light and beautiful views that surround them. Each of the cottages offer spacious, yet warm and cosy accommodation.